Since 2008, The Ride has surpassed all other cycling events to become Canada’s most successful cycling fundraiser. Raising over $60 million in Toronto alone, Ride funds support the work of The Campbell Family Cancer Research Institute at The Princess Margaret, one of the top 5 cancer research centers in the world, and a leader in the discovery and delivery of personalized cancer medicine. Thanks to The Ride, funding ensures the sustainability of the most promising cancer research that is taking place at The Princess Margaret, some of which is highlighted below. 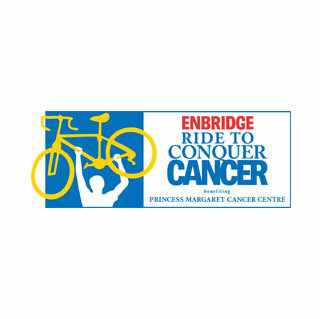 Your support of The Enbridge Ride to Conquer Cancer also impacts hundreds of thousands, as The Princess Margaret is affiliated with and shares its expertise with other cancer centers across Canada and around the world. FGI contributed $2,500 to sponsor a cycle team led by an FGI employee.